Come the Best Utopia Today! Come to the Most Amazing Place in India ! We are in Auroville, India which is one of the most wonderful utopias in the world. Although this area has a population of 2,333 people, these people come from all over the world to visit. The best part is that it still is in existence today! 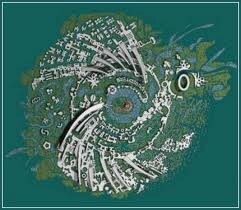 Auroville is located in India, Tamil. It was founded on the 28th of February of 1968 by "Mother." It's also called the City of Dawn. Their official languages are English, French, Tamil, and Sanskrit. The main attraction of Auroville is Matrimandir, which took from 1968 (Auroville’s birth) to 2008 to complete.It is particularly gorgeous, and is one of the most beautiful man-made structures. 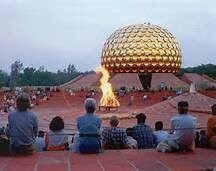 The Matrimandir is a sign of spiritual significance for practitioners of yoga, initiated by The Mother. 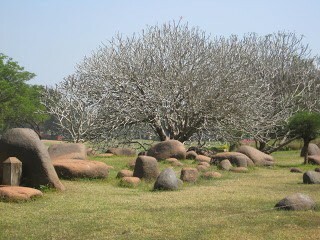 The beautiful creation of Auroville was imagined by Mirra Richard otherwise know as "Mother." Mirra imagined a place of peace and harmony, where money wouldn't rule. By creating Auroville, her dream came true. This area was also created to realize human unity. The people who live in Auroville come from 45 different nations from all age groups. There are more than 100 settlements here and people don't show much originality. 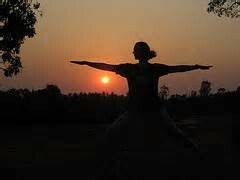 The people of Auroville spend a lot of time doing yoga. They have great soil, but don't have a taste for meat. Religion and politics in Auroville are not practiced. There are no leaders. At night, it is hard to drive because there are no public lights around, however, Aurovillians drive down the dirt roads in relaxation. There are only few electric vehicles that exist as people mostly drive mopeds. Also, even though someone spends money building a house, it is not legally theirs.